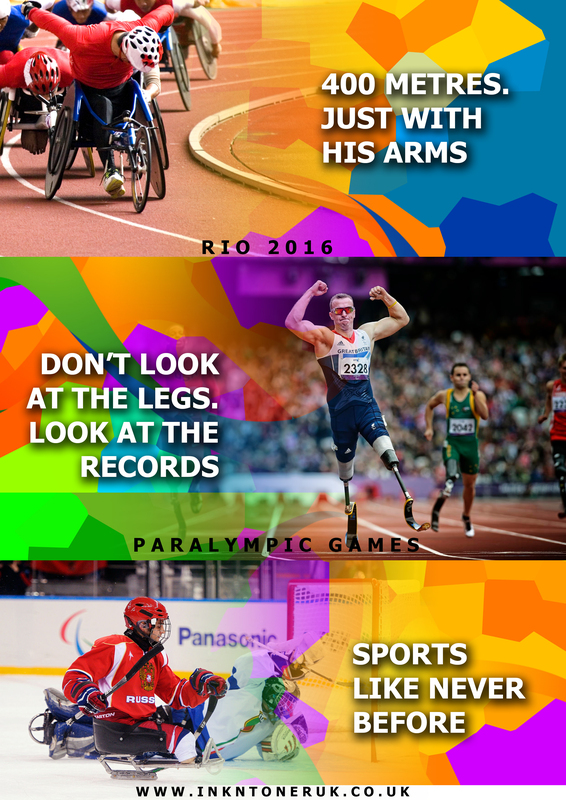 The Rio 2016 Paralympic Games which started on 7th September is a major international multi sport event involving athletes with a range of disabilities. It ends on 18th September so you only have this week to catch up and watch the remaining events. To support the Paralympic Games, inkntoneruk.co.uk have created this poster for you to display on your shop window. Simply download the poster and print it out. You can find full details of the Paralympic schedule and results for the Rio 2016 Summer Paralympics by visiting the official website.